We have always strives to make high-value education a dream for many easily accessible based on merit and in order to attain this objective, OM INTERNATIONAL has opened the doors to a treasure of 200 Universities in CANADA, AUSTRALIA, UK, NEW ZEALAND, IRELAND, CYPRUS, USA AND SWITZERLAND. These Universities offer courses in every subject possible under the science, the arts, applied sciences, medicine, psychology, education, dramatics, sociology, management etc. 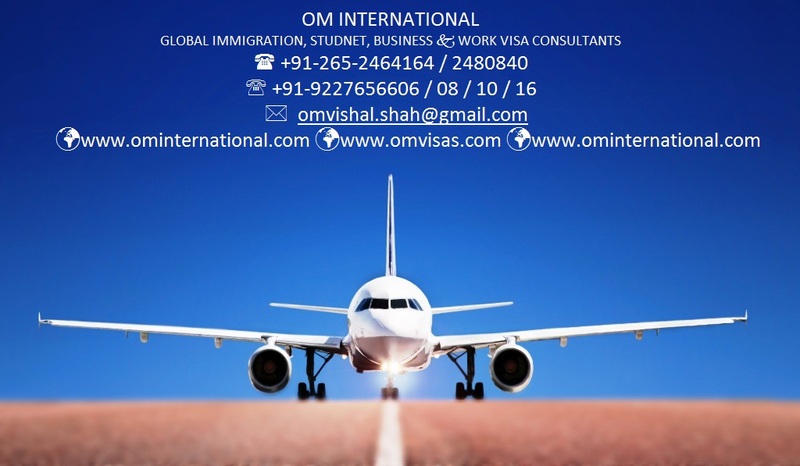 Om International Visa Consultants is a one-stop education center for students who wish to study in abroad. Our team of expert consultants provides students with services like visa processing, eligibility assessment and application processing - services that help them get through the entire Australian Student Visa process in a hassle-free way. As a front runner in International education, Om International Student Visa Consultants provides a pathway for International students seeking higher education in the fields of Business and Management in Australia and abroad. First established in the Indian subcontinent, the Australian Technical & Management College has evolved into a flourishing nationally recognized education institution in association with leading Australian universities that specialize in the fields of nformation Technology and Business: Federation University Australia. The college has campuses in Melbourne and Sydney, offering a range of innovative courses designed to prepare students for the global workforce. Our campuses are located in some of the most live-able and culturally diverse cities in the world, so our students are guaranteed an unforgettable international study experience. ATMC campuses are warm and inviting, and specifically catered to supporting students studying abroad. Melbourne is a leading education destination for international students. Melbourne offers an excellent quality of life. It’s one of the world’s most livable cities. In 2012, the QS World University Rankings judged Melbourne as the leading student city in the Asia-Pacific region. The 2013 QS rankings confirm Melbourne’s position as one of the world’s top five student cities. 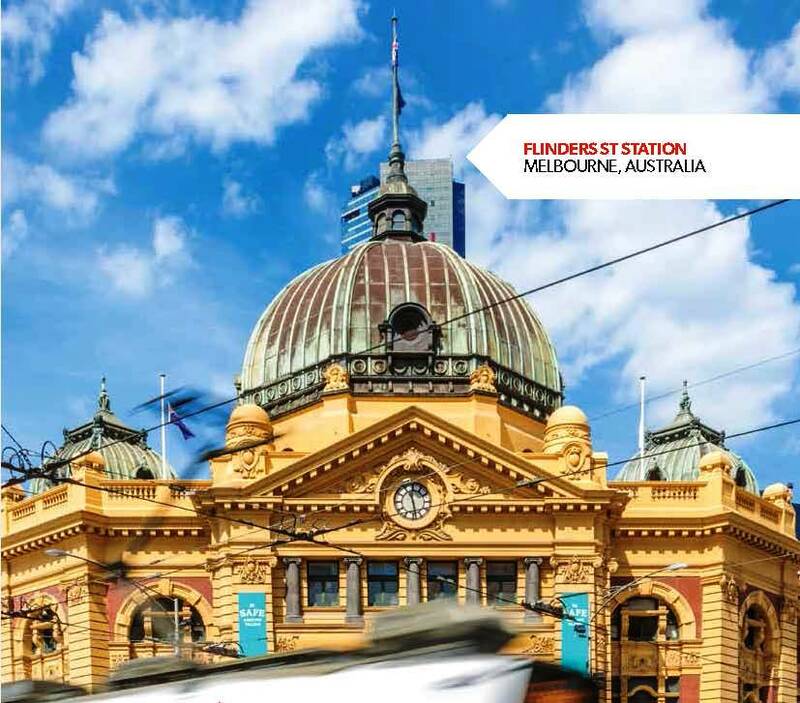 Melbourne, Victoria is a global center for excellence in education, offering students the opportunity to make their mark in leading research and innovation facilities. Melbourne city has world-class universities that provide internationally- recognized qualifications, as part of a cosmopolitan, multicultural community that celebrates culture, food, fashion and entertainment. With the courses recognized globally, a qualification from Melbourne, Victoria is a passport to careers in almost any country. Sydney is the biggest city in Australia and the country’s financial and economical hub. 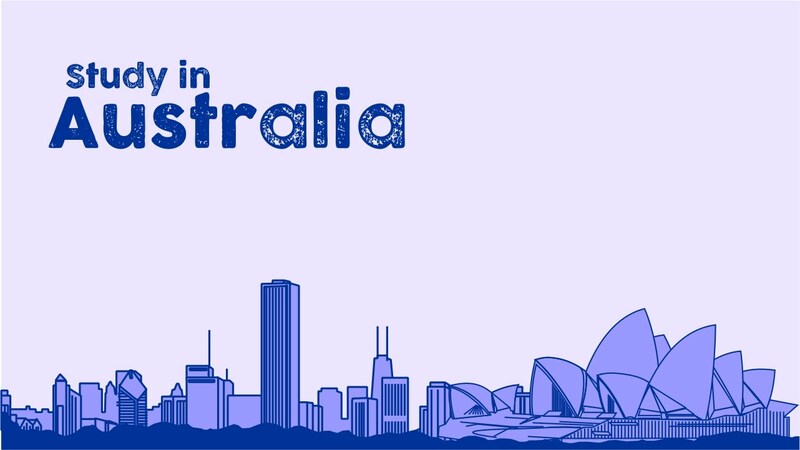 The biggest city in Australia and the country’s financial and economical hub. Ranked as one of the ten most livable cities in the world by both mercer and the economist. Offers the best of urban and outdoor living with temperate climate all year round. International students learn with Australian students in safe, friendly, multicultural classrooms. 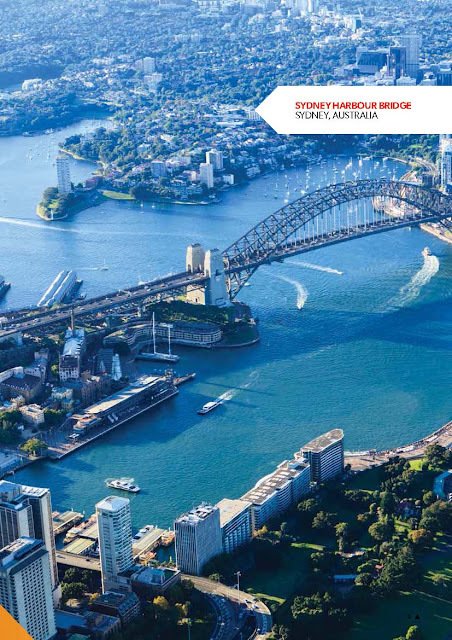 World-class universities, plus our relaxed lifestyle and wonderful climate, make NSW a destination of choice for students from around the world. A wide range of on-campus clubs and organisations offer all students the opportunity to pursue their cultural, social and entertainment interests. superb Explanation... Studying in Australia is the best choice and also you will get more career opportunities that can take you to higher positions. But choose the best Immigration consultant is a good thing to fulfill your needs.